This Alcott Tight from Varley is awesome. 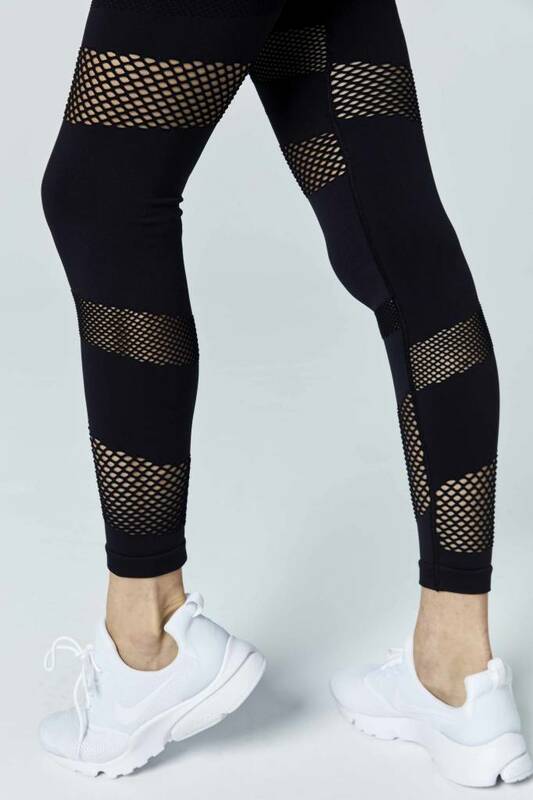 Not only because of the cool mesh details and beautiful design. It also keeps you cool and dry during your workout either it’s yoga, bootcamp or hiit. The Varley signature seamless knit fabric provides a locked-in sensation and extra compression, especially around the waistline. 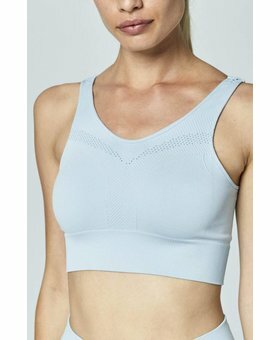 Also the nearly seamless construction guarantees a comfortable training as this style allows you to focus on your practice rather than your apparel. Moreover the laser cut mesh down the leg gives some extra ventilation.